is a gentrified residential area, in San Jose, California, with significant commercial presence along its major streets. City Council District 6 and San Jose Unified School District politically ties the area with central San Jose. The basic boundaries are Interstate 880 to the northwest, the Alameda (SR 82) to the northeast, and Forest Avenue to the south, although there are variations. The neighborhood surrounds and is named for the San Jose Municipal Rose Garden, a 5½ acre (22,000 m²) park with thousands of rose bushes. The Rose Garden is served by the zip code 95126. Free Automated Rosegarden Toolkit for finding your Rosegarden Property Today! 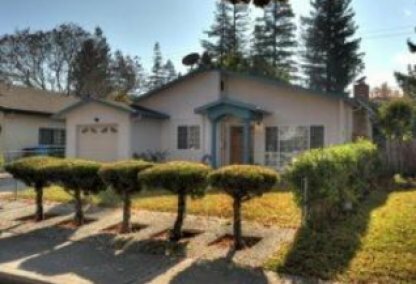 With your free Buyer/Seller Rosegarden ToolKit you get instant access to Rosegarden homes as soon as they hit the market in Silicon Valley. Signing up is easy, and you can opt-out at anytime. Complete the form below, to be alerted via email anytime a new Rosegarden property becomes available. 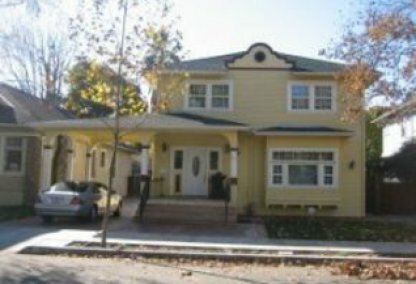 The Rose Garden neighborhood in San Jose, California, is a gentrified residential area, with significant commercial presence along its major streets. Located west of Sunol-Midtown, north of Burbank, northeast of Winchester, and east of Cory neighborhood, and southeast of the City of Santa Clara, the Rose Garden can be considered either the easternmost neighborhood of West San Jose, or the westernmost of the central neighborhoods. Get Updated Rosegarden Market Statistics Now! CLICK HERE for the Rosegarden LISTING ALERT! 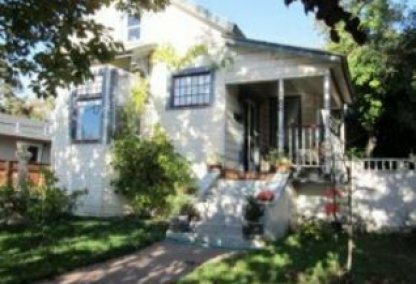 Please feel free to browse through this site to explore one of Rosegarden's finest neighborhoods. This comprehensive tool offers direct access to the latest properties for sale in Rosegarden. Featuring extensive community information, consumer links, rentals, school information, free reports, answers to commonly asked real estate questions, and more, you will find everything about Rosegarden real estate within one easy source. Contacting the Boyenga Team is the best way to learn more about the Rosegarden real estate market. Feel free to call us at 408.373.1660, or send us an email by clicking here.